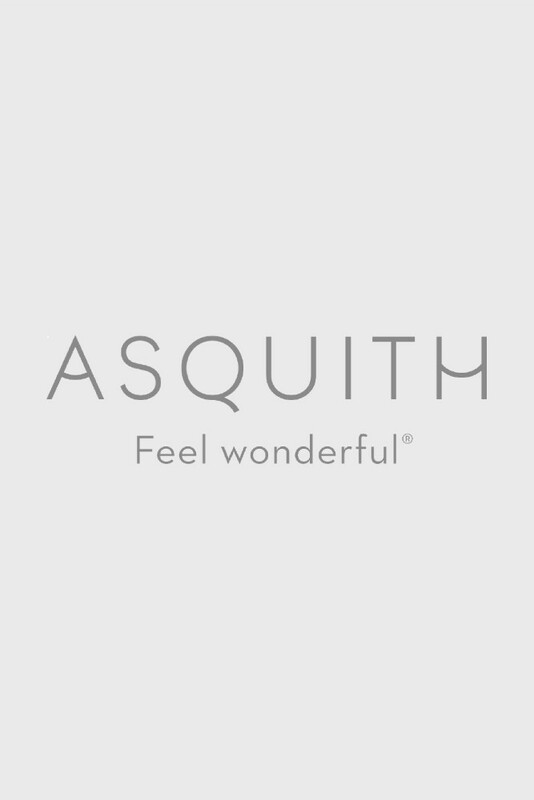 Whatever the style of bottoms you prefer, Asquith offer the best range of yoga pants for all shapes of women, with a stylish twist on classic pieces. From drawstring to harem, our pants are made with the softest fabrics including bamboo and organic cotton, guaranteeing you will never want to take them off. We have extra small, small, medium, large and extra large sizes available and a range of colours including various light and dark shades of: red, blue, green, black, white, grey and pink. So whether you’re travelling or enjoying yoga practice, browse our selection of organic yoga and Pilates pants online now.